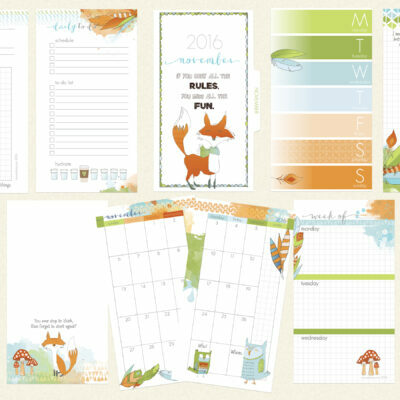 Hello memory keepers and planners! I am sharing some Daisy Dori inspiration with you today. First things first, I wanted you to know that I am a recent addict of this memory keeping medium. Every layout I create is an experiment of sorts. I have spent time studying scrappy friends who have been creating layouts in notebooks for quite some time and I finally decided to give it a serious try with a Hawaii vacation notebook and I fell in love. Head over heels in love with using notebooks to document our family’s stories. This is the reason I am excited to share some inspiration with you today starting with Jil’s story about an early Christmas present from her mom. The present is a swan ornament and the Snow Globe memory keeping kits had lots of items for Jil to choose from to document her story. I love everything about this layout. 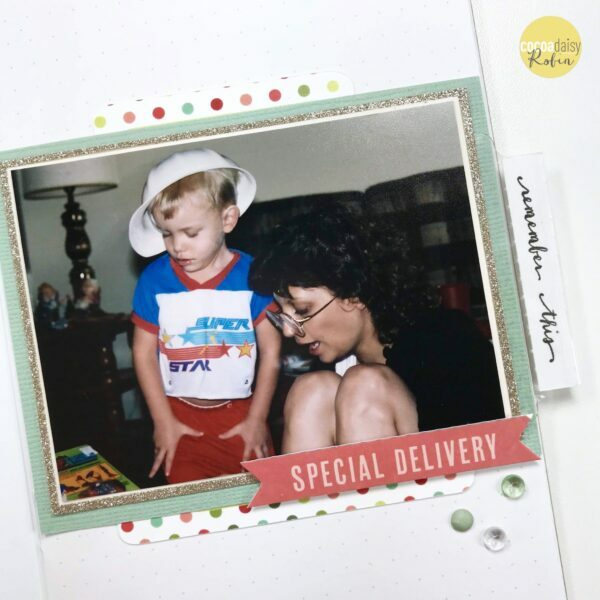 The little details Jil added are divine, including the stitching, spatters, and tiny squares she cut from the memory keeping kit papers. And I simply adore the snow globe ephemera and Jil’s hand lettered word “ornament” which is a perfect complement to the swan puffy letters with stitching. 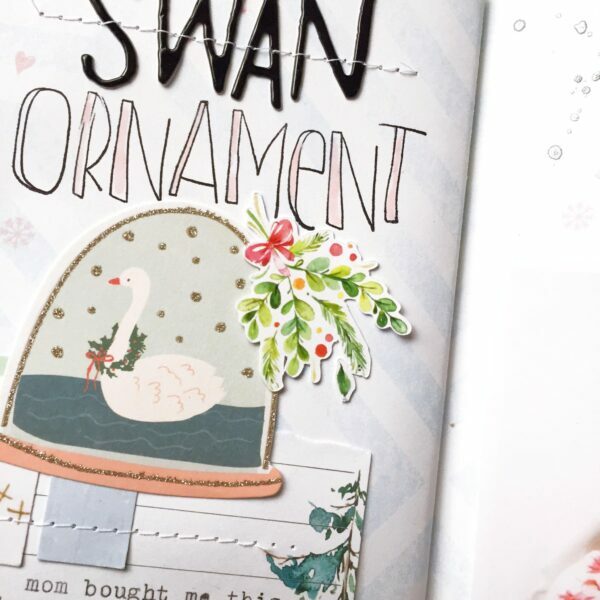 Jil’s layout is gorgeous and I am inspired by her use of various elements from the Snow Globe kits! 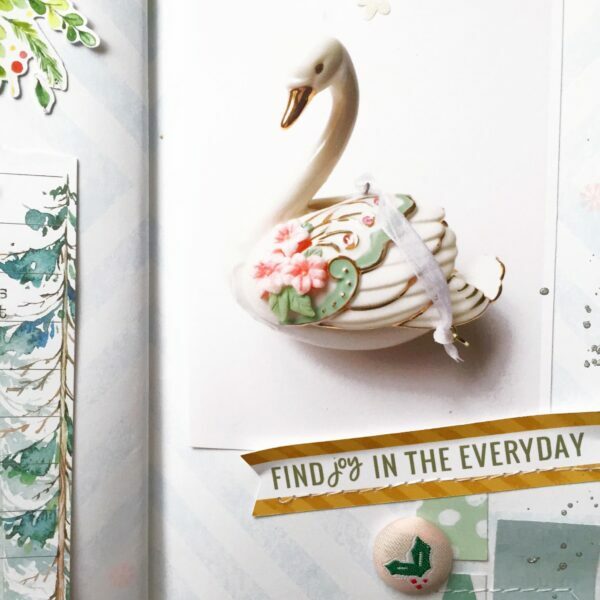 I am especially loving how Jil incorporated a sheet of the tree notepad paper from the planner kit and plan to find a place for a similar element in my Daisy Dori. I am sharing layout centered around a photo of me and my son on a past Christmas day. Photos of us together are rare because I am the photographer in the family and while we were stationed in Hawaii, my husband was deployed or away on assignments for most of our time there. 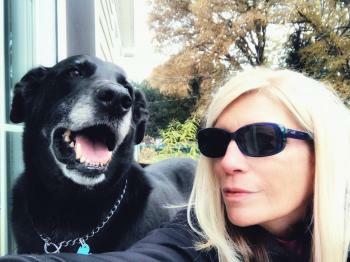 On this Christmas day, he was home with us and took most of the photos that day. I wanted my layout to be simple and focused on the photo and story. I used another ephemera card outlined in silver glitter to frame my photo and I added a tag from the 12×12 memory keeping kit. I cut the tag in half and placed the top portion above my photo, the bottom portion below my photo, and I added the banner and gems on the bottom right. 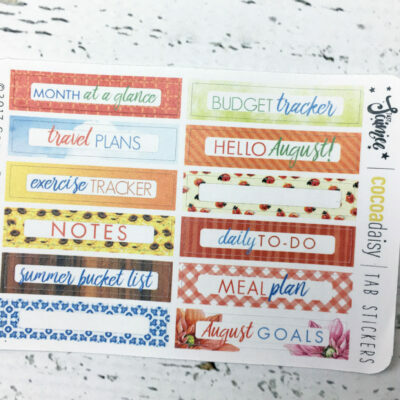 I created the vertical tab using a stamp from the planner kit and adhered to the side of my page before I added the photo. 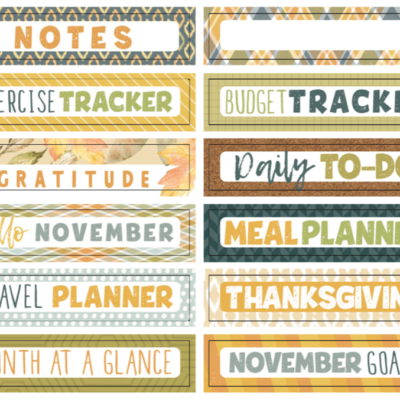 I used other words from the planner stamp on my journaling and another ephemera item from the classified memory keeping kit. 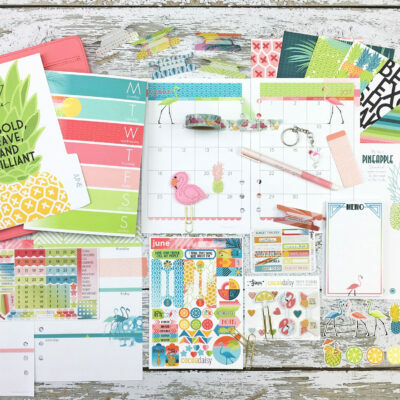 The stamping creates a visual triangle that draws the eye around the layout. I decided to remove as much of the distracting background scenery as possible when determining how to cut down the photo to fit the frame I chose for it. Notebooks provide a great medium for the odd sized film photos I have stored in boxes. This is something to consider when you are thinking about getting your older photos into scrapbooks. You can focus on one photo to document a memory in a smaller medium and get more of your stories recorded in less time. 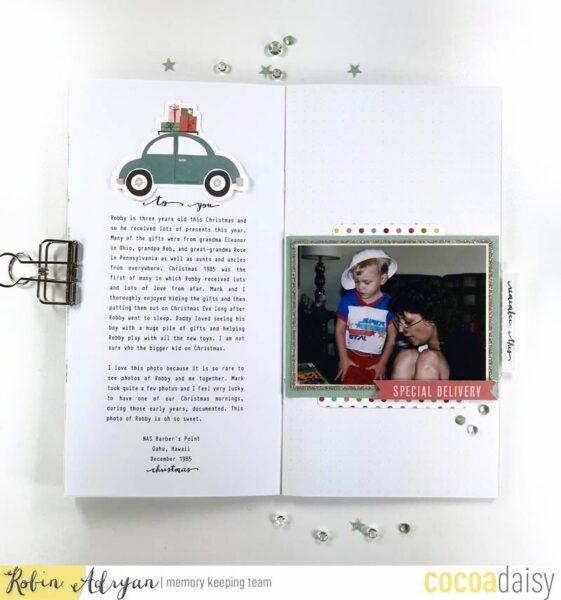 Designing this layout and taking another walk down memory lane was a heart-full experience for me and I may be a bit sad when all the pages in my Snow Globe Daisy Dori are filled! Thank you for following along and we hope you have found something here today that inspires you!